Krysti!! You are so beautiful. This photo shoot was for a photography workshop taught by Julie Parker. As Julie and I were talking about the different concepts for the workshop, she told me she wanted one of the models to be really high fashion, but that I could do whatever I wanted. Yay! Love it when that happens. 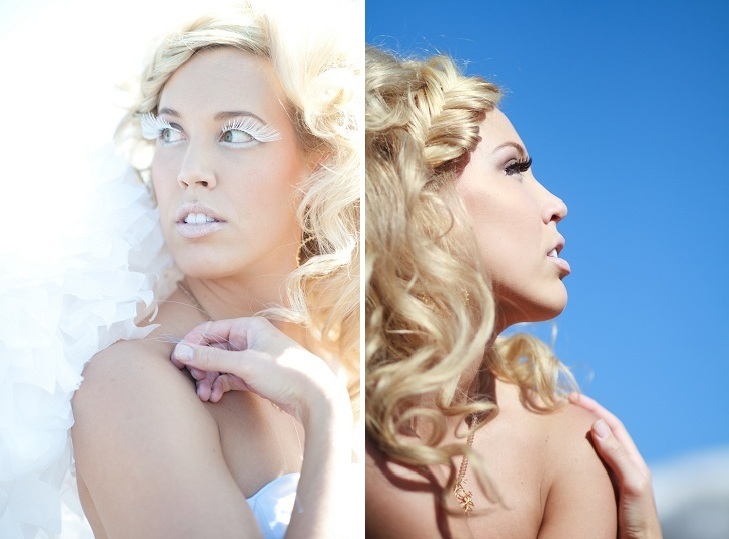 We did half the shoot with white lashes and half the shoot with black lashes. Love how they turned out!